Curious about the new Novation Bass Station II? 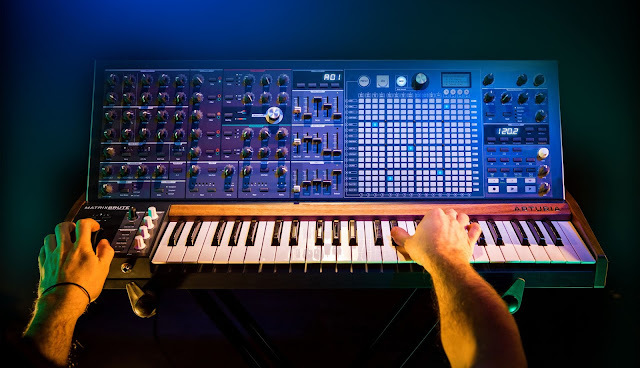 Sonic State goes through the sounds and interface with a Novation spokesman, giving the most in-depth look at this synthesizer yet. 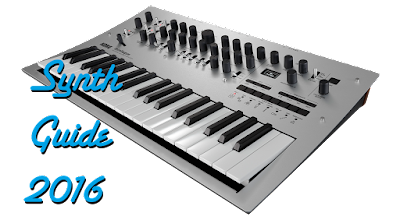 Be sure to check out my upcoming synth guide 2013, where the BSII will get a mention or two.